The Department of Fisheries in Mangochi district has asked fishermen in the district who fish on Lake Malombe to observe the close season. 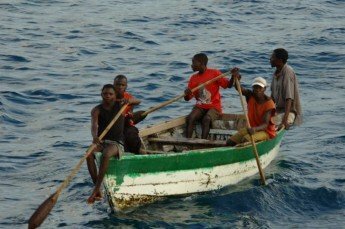 An official from Mangochi District Fisheries Department, Denard Kaphuka said it is important for fishermen to observe this season as it allows fish to breed and grow. Illegal fishing now an issue of concern. According to Kaphuka, they continue enforcing laws with the aim of punishing those who are found fishing during the close season. “We will use the laws to increase fish in the lake while on other hand punishing some fishermen involved in illegal fishing”, Kaphuka said. He added that some fishermen go to the lake at night using small nets. Kaphuka however explained that incidences of illegal fishing have been low this November compared to the same time last year. Meanwhile, the department has managed to catch two fishermen who were found fishing in the lake during the close season.